Service Provider of a wide range of services which include thermal insulation service for hot piping and puff and armaflex insulation service. 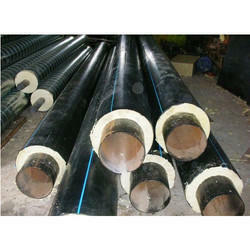 We are involved in rendering Thermal Insulation Service for Hot Piping to our valued clients. To obtain the client’s gratifications, our experts render these services as per customer’s demand. In addition, these services are rendered in varied forms that meet on client’s demand. 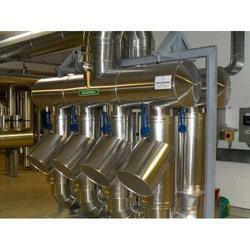 We are involved in rendering Puff and Armaflex Insulation Service to our most valued clientele. Our services are enormously applauded in the market owing to timely completion and consistency. These services are rendered using the advanced techniques. Due to high demand, we render our services at nominal prices.